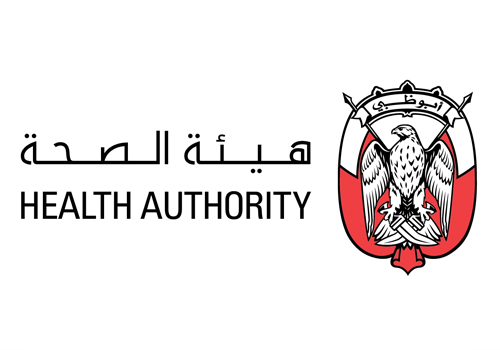 Medical professionals who are seeking to practice in the city of Dubai or anywhere in UAE are required to acquire a License to Practice from the Dubai Health Authority (DHA), the Ministry of Health (MOH), or the Health Authority of Abu Dhabi (HAAD). The procedure of registration and the pertinent requirements vary depending on the specialisation. Doctors must identify whether they are interns, general practitioners, consultants, or specialists, among others, as part of the doctor license application. The nursing license application also varies depending on specialisation – paediatric, mental health, community, registered midwife or others. On Time is the trusted partner for document verification. We help in license processing hassle free and on time. Our team of licensing experts will help you through the process and guide you for the best steps to be followed to get your professional license in UAE. Apply with us and get your DHA license hassle free !! 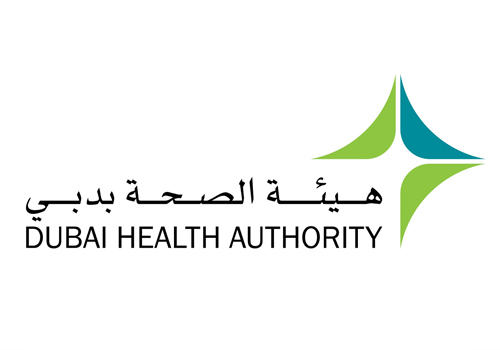 Dubai Health authority (DHA) issues license for all healthcare professionals who wish to work in hospitals and clinics in Dubai. Apply with us and get your HAAD license hassle free !! 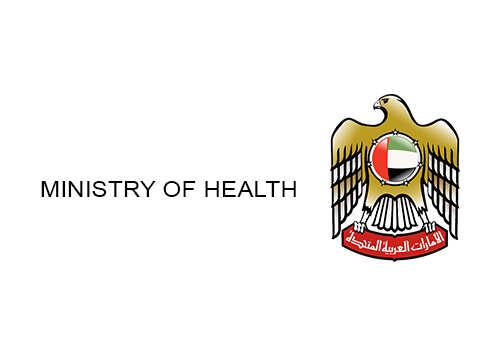 Ministry of Health (MOH) issues license for all healthcare professionals who wish to work in hospitals and clinics in Ajman, Fujairah, Ras al-Khaimah and Umm al-Quwain. Apply with us and get your MOH license hassle free !! Due to the extensive nature of the procedures, application can become arduous and long-winded. Expedite your application with the help of the licensing experts at OnTime Healthcare. OnTime Healthcare is a professional medical services provider in the UAE offering a comprehensive range of solutions to professionals and healthcare facilities in the country. We have in-house specialists who can provide you with complete end-to-end services to quickly and efficiently facilitate your exam application and scheduling. We will assign you a dedicated document processing specialist who will serve as your single point-of-contact regarding your application – from fee payments to document submissions. Based on your professional profile, we will determine the proper application process for you, including the required paperwork and fees. With OnTime, you can rest assured that you have the best minds in the industry working to get things done for you. OnTime values and upholds transparency in any of its procedures. 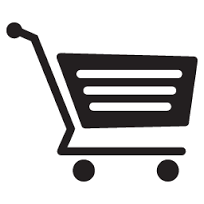 We understand that you are entrusting us with your time and money. As such, we will make sure that you know exactly where your resources are going. You will have a dedicated contact person who will take care of your application and provide you with regular updates on any progress. Find out how we can help you. Contact us today! 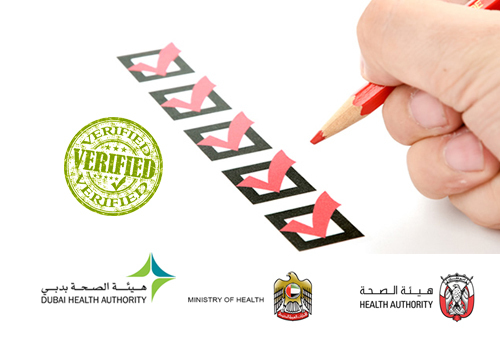 H2: Accelerate the registration and licensing process with our document processing experts Every government agency has a unique licensing procedure – the Dubai Health Authority, the Health Authority of Abu Dhabi, and the UAE Ministry of Health. Determining the appropriate procedure for your area of expertise in a particular agency can take a significant amount of time, with application processing even more so. Working in partnership with these major government agencies, OnTime Healthcare is poised to provide you with a speedy registration, whether it is for your doctor license or your nursing license.